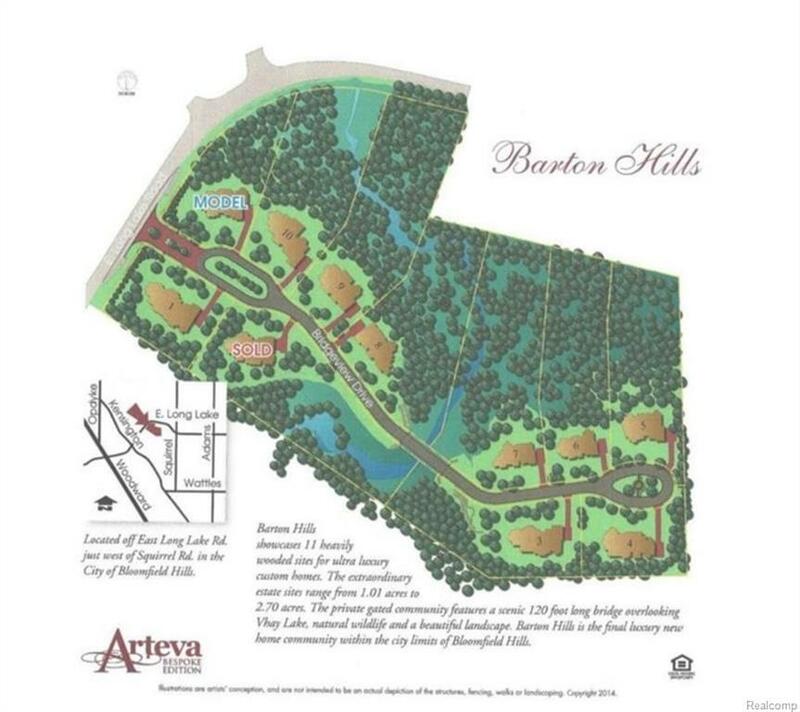 Imagine building your dream home tucked away on over an acre of scenic property just minutes from downtown Birmingham. 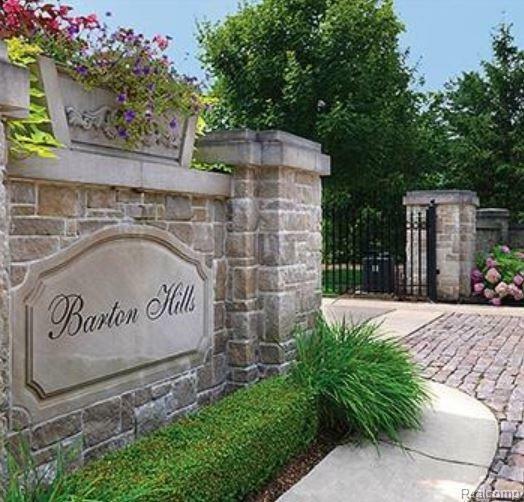 Located in a private gated community, enjoy stunning views of Vhay Lake with immaculate landscaping design and plenty of natural wildlife. Dont pass on this opportunity to create your own luxury experience in one of the last prime locations in Bloomfield Hills.